Green Tea is a great alternative to those sugary energy drinks. Natural, organic and even easy to make in the backcountry. A cup of hot tea in the morning is the perfect wake up call on a fall or winter morning. In addition to the boost of caffeine, drinking tea is also proven to help with weight regulation and provide various health benefits. Easy and delicious! If you have walked down the peanut butter aisle lately in your local grocery store you may have noticed the abundance of choices that keep popping up. The best way to choose is to quickly double check the ingredients on the back of the jar – just look for 1 ingredient: Peanuts. The natural sugar from the peanuts will be enough energy without additional ingredients! Lightweight and easy to pack, fruit and protein is a great snack for a day trip or camping expedition with the kids. Take your pick! Protein bars are a lifesaver in the outdoors and so convenient you can pick one up at any gas station, grocery store or pharmacy. Choose from a variety, mix it up and try different flavors. Maybe a fruit and nut KIND bar in the morning and a dark chocolate chunk bar in the evening! YUM. Our favorite right now is the peanut butter, chocolate chip, banana combination from CLIF bar! A super-food in its most pure form. Almonds are good-for-you bites that’ll help replenish your energy thanks to their protein and fiber content. A great source of magnesium, a mineral that helps produce energy. Almonds are also a fantastic source of antioxidants. The powerful antioxidants in almonds are largely concentrated in the brown layer of the skin. For this reason, blanched almonds — those with skin removed — are not the best choice from a health perspective. Have you tried these yet? Honey Stinger products are meant to provide natural energy without additional flavoring or coloring. The brand uses honey, a natural form of energy and antioxidants, as the main carbohydrate source. Pick from a variety of products such as the energy gels, bars or energy chews. Perfect for that on-the-go lifestyle. This isn’t just a topping for your oatmeal or yogurt. 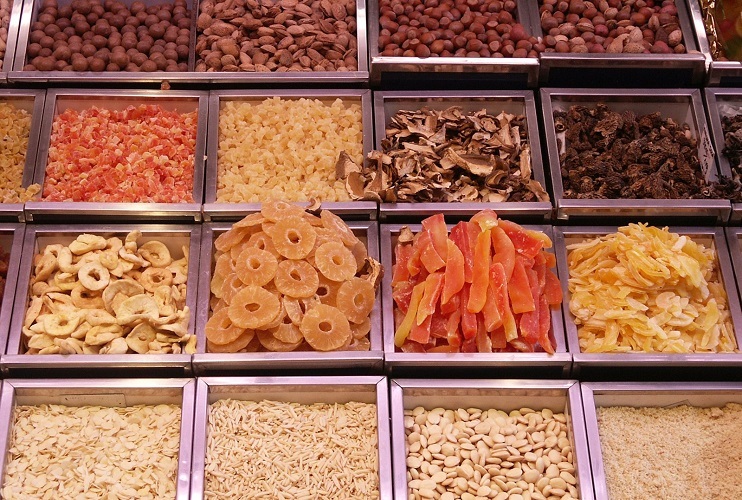 Dried fruit can also be an amazing pick-me-up snack, if you know how to pick your fruits. 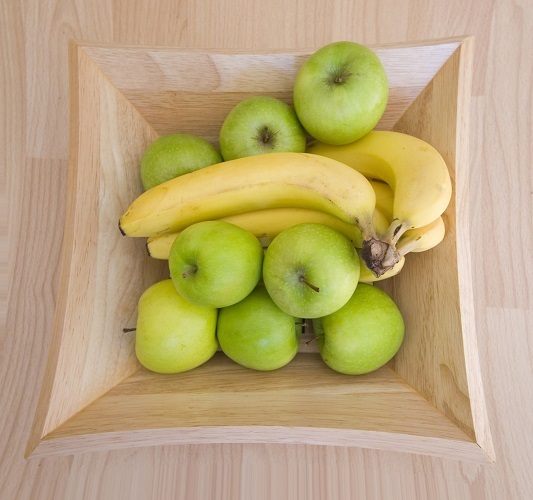 Depending on the activity you will be participating in will determine the types of fruit you choose. Always opt for the organic fruit and snack on! There’s no beating around the bush when it comes to espresso! A great option for the car ride to the trail head or put-in location, coconut water and espresso combines those natural ingredients you are looking for with electrolytes and delicious mother nature nutrients. Give plant-powered energy a try on your next outing! Never settle for soggy snacks! 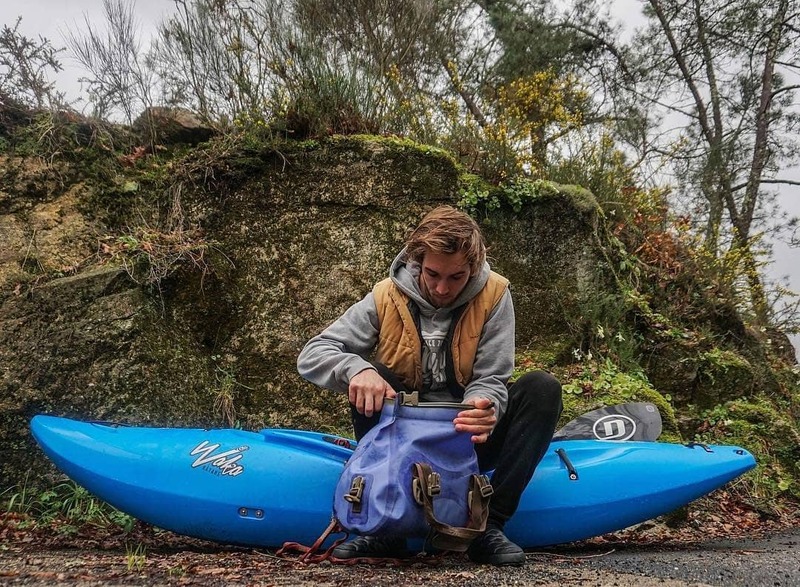 Pack along your trusty Ocoee Drybag to keep all belongings safe and away from the elements. 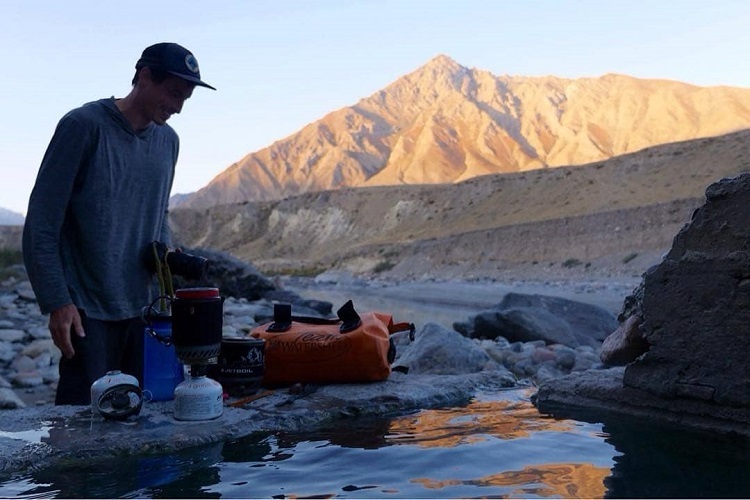 Watershed Drybags keeps your gear dry while you explore.